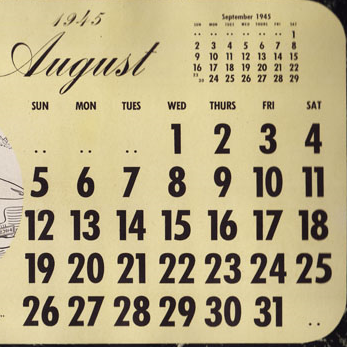 On 13 August 1937, Japanese troops and armadas launched a concerted onslaught on Shanghai. 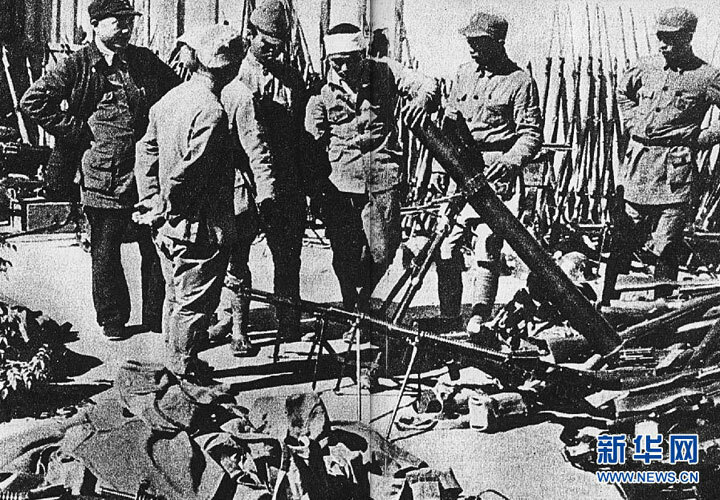 After resisting for three months, the Chinese Nationalist army retreated and, with the exception of the ‘isolated islets’ of the International Settlement and the French Concession, the city was occupied by the Japanese. When Japan bombed Pearl Harbor on 7 December 1941, simultaneous military actions intruded into the International Settlement, after which the entire city was controlled by the Japanese and their puppet agents. The bombing of Hiroshima convinced all parties that Japan’s days in Shanghai were numbered, its future uncertain. 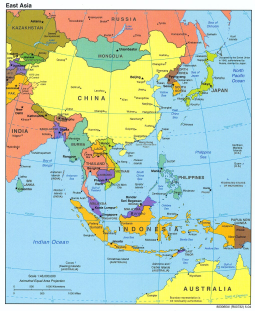 As happened throughout Asia, articulation of interests by national leaders often were at odds with capability and willingness on the ground. 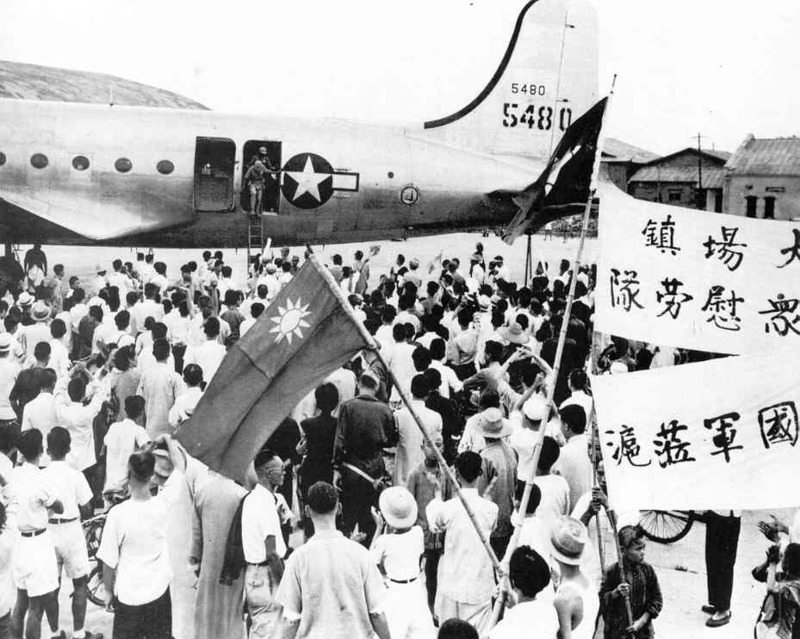 On 9 August 1945, the day the United States dropped their atomic bomb on Nagasaki and the Soviets plunged into Manchuria, the Chinese Communist Party’s central committee decided to attack and occupy Shanghai with its New Fourth Army, but later abandoned this strategy in view of the disparity in strength between the KMT and CCP in this region. However, the CCP’s underground networks had survived and even expanded during the War of Resistance and contributed to the successful communist macro-strategy of ‘surrounding the city with countryside’. The KMT, for its part, quickly developed a comprehensive arrangement foR this vital metropolis. 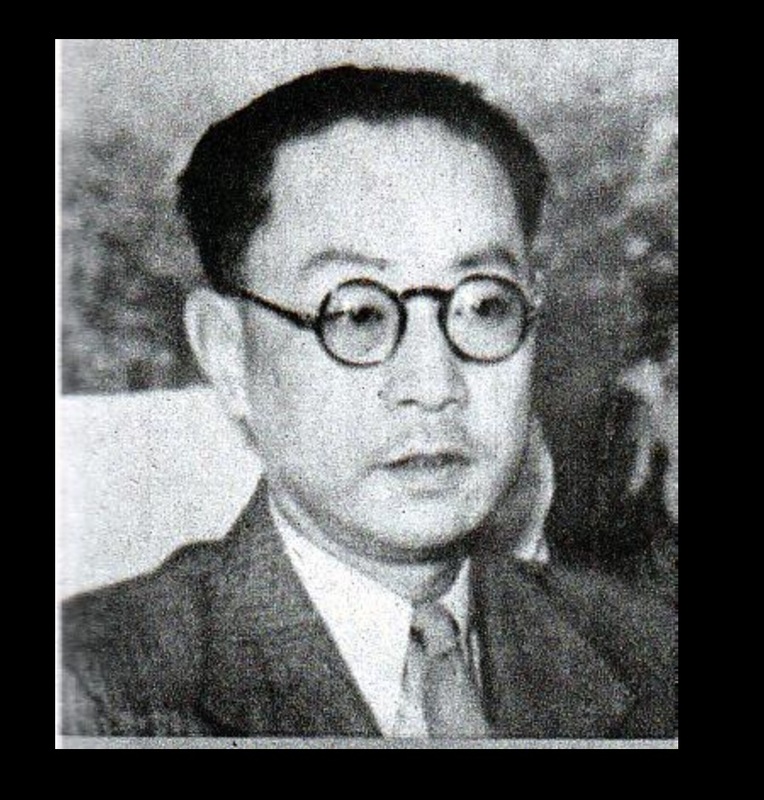 On 13 August, the Nationalist government in Chungking appointed Ch’ien Ta-chun as mayor of Shanghai. He arrived to assume his duty a month later. At the same time, General T’ang En-po was assigned to ensure peace, stability and (most important) KMT control in the Nanking–Shanghai region, as a part of Chiang Kai-Shek’s national troop relocation in preparation for the takeover of territories occupied by the Japanese. American aircraft and vessels supported these troop movements, but sheer distance and logistical challenges meant that the proper occupation of Shanghai would not be achieved quickly. Hence, Chiang commanded that Chou Fo-hai, Shanghai’s wartime puppet mayor, maintain order in the interim with the assistance of the surrendered Japanese army and the KMT’s underground agents. Chiang was not in a position to fully enforce this order. Chou Fo-hai believed (correctly) that his collaboration with the Japanese could cost him his life. 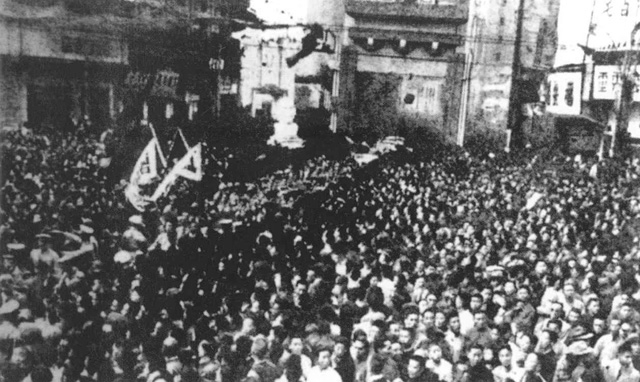 Prominent members of the puppet government, including Ch’en Kung-po, Yuan Lu-teng, Lin K’ang-hou and several others were to meet the same fate or face imprisonment and confiscation of property. During the course of the takeover, disorder and corruption were rampant. Officials of different backgrounds, officers from all ranks, and even merchants and bandits backed by otherwise-competing powers, pursued individual and collective agendas that would baffle any sense of rationality beyond Shanghai’s borders. When news of this violence, chaos and corruption reached Chiang Kai-shek in Chungking, he reproached the newly appointed mayor and sent T. V. Soong, President of the Executive Yuan, to supervise the takeover in Shanghai except those aspects pertaining to military operations. However, even this intervention was not enough to halt the prevailing intrigues, a failure that severely undermined KMT governance of the city after the war. On 12 September, five days after T’ang En-po arrived Shanghai, the Nationalist government replaced the puppet government’s currency with Nationalist legal tender and set a predatory exchange rate of 200:1. In addition, the excessive volume of the new currency led to hyperinflation and further worsened the economic situation in Shanghai. The Nationalists would pay the price for these errors a few years later. 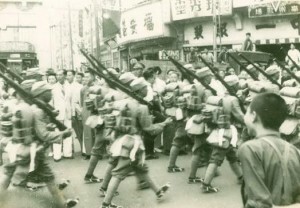 Since the Allies had renounced their treaty rights in China during the war, foreign concessions in Shanghai were not restored after Japan’s defeat. For the first time since the signature of the Treaty of Nanking in 1842, the city was entirely administered by the Chinese. All assets and industries, except those confiscated as enemy property, were returned to their proper owners after the war. The end of the war liberated not only 3.5 million Chinese residents in this city but also more than 6,000 European, American and Australian citizens interned in the Civil Assembly Center, and the nearly 23,000 Jewish refugees in the Shanghai Ghetto who had escaped the Nazi Holocaust. 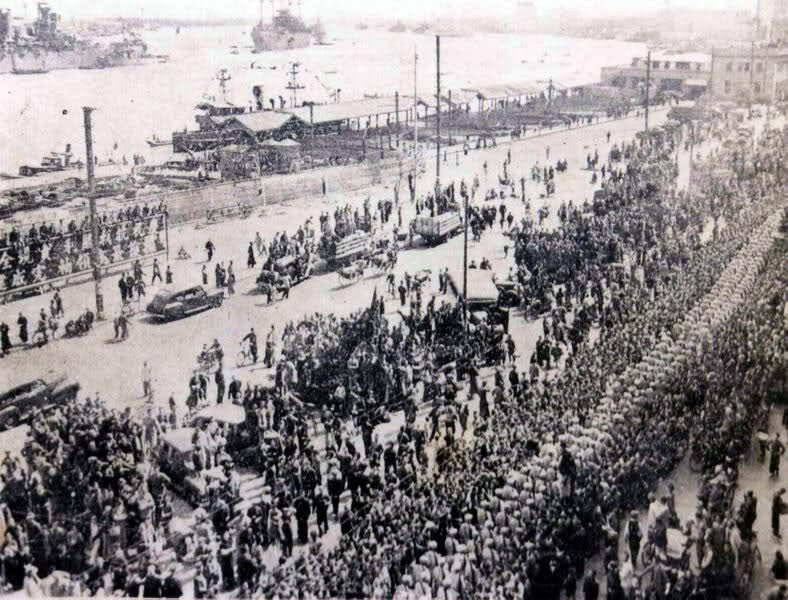 Chinese soldiers arriving in Shanghai via an American air lift, greeted by thousands of delighted residents.